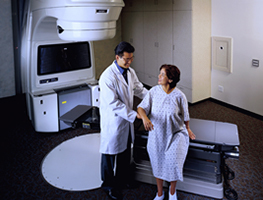 a premier provider of radiation oncology equipment from industry leaders. 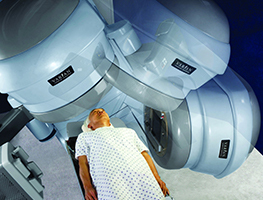 Need a previously owned Varian accelerator with IMRT / IGRT capability? Refurbished CT-Simulator? New superficial unit? 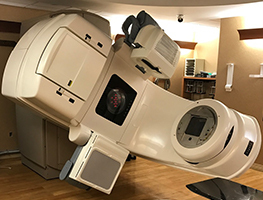 TRG’s unique mix of new, refurbished and previously owned radiation therapy equipment provides you with solutions for any need or budget. Our most recent acquisitions of LINACs for sale. We buy quality equipment for top dollar. Sign up for equipment updates. 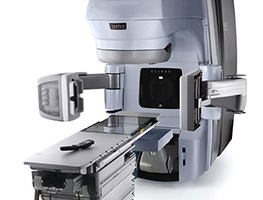 Copyright © 2017 TRG Oncology Equipment. All rights reserved. Web hosting and design by inMotion Hosting.